More than 40 million Americans suffer from a varicose vein, a vein disorder causing pain and discomfort on the lower limbs. This is caused by weakened veins and valves that increase blood pressure on the legs and takes place just underneath the skin. Deep Vein Thrombosis (DVT), on the other hand, is a more serious case of blood clots forming in the deep veins of the legs. Also known as Venous Thromboembolism, DVT takes the life of at least 60,000 Americans each year, according to the Centers for Disease Control, and these numbers continue to increase each year. More than 50% of patients with varicose veins have a family history of the disorder. DVT is also more common in patients who have a family history of blood clots. Knowing your risk factors is very important so you can speak with your healthcare provider about your risk of getting varicose veins or DVT and learn more about varicose vein treatment if it happens. 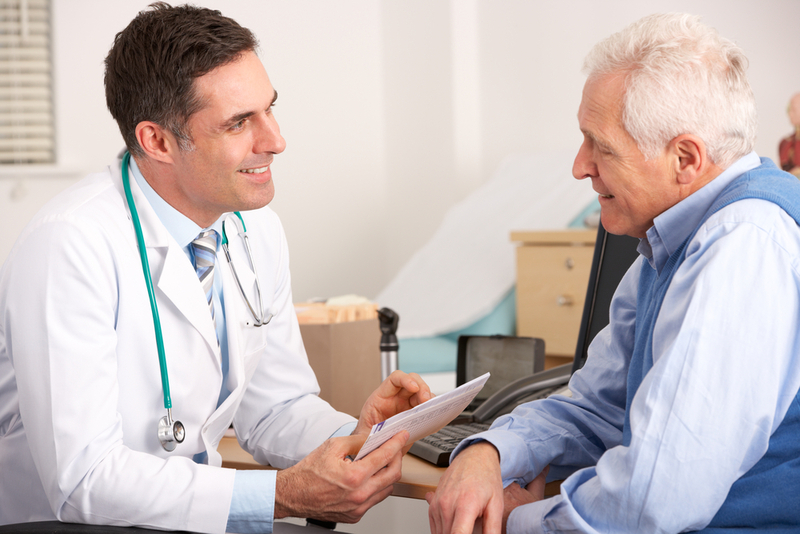 Once you know that you are predisposed to these vein disorders, it’s very important to review your medications with your doctor. Medications containing estrogen, for instance, will put you at a higher risk of clotting. So, if you’re taking birth control pills, you might want to speak to your doctor about switching to non-hormonal birth control options such as an IUD. Obesity is one of the biggest risk factors for varicose veins and DVT because that extra weight increases the strain on your lower extremities and increases your risk for developing a blood clot. Studies even suggest that obesity triples your risk for developing DVT. To make sure that you keep your weight in check, try to practice regular exercise and follow a healthy diet that’s low in fat and rich in fiber. A study conducted in 2014 suggested that people who ate fish at least three times a week lowered their risks for developing DVT compared to those who didn’t. Even during the early signs of varicose veins or DVT, it’s very important to wear elasticized compression stockings to offer extra support to your lower extremities, reduce swelling and facilitate blood flow to the heart. Finally, never take varicose veins for granted. Seek professional help right away to discuss the signs and symptoms of varicose veins or DVT and so a proper assessment can be conducted to see the extent of your condition. This way, your healthcare team will be able to create a good varicose vein treatment or DVT treatment plan that really addresses your needs. Both varicose veins and DVT are highly treatable, especially if you work with the right healthcare professionals and commit to complying to your treatment plan.